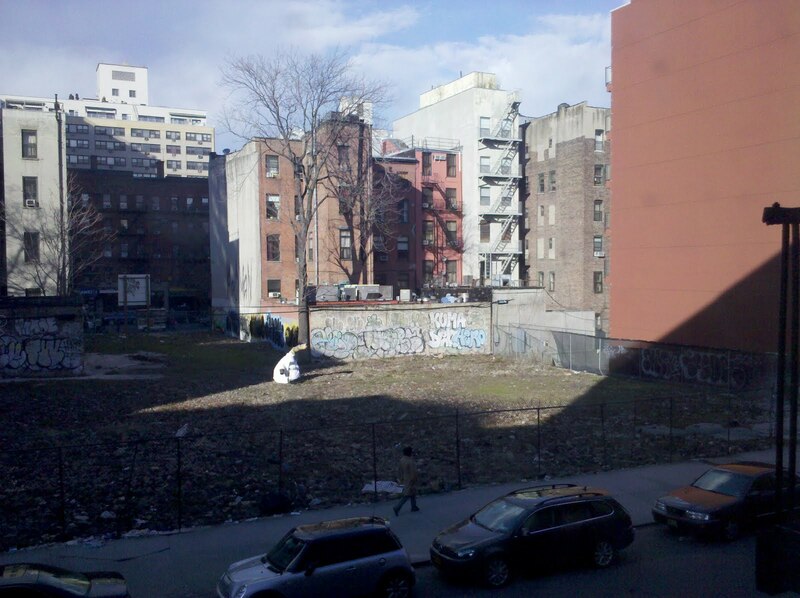 Wednesday afternoon, The Real Deal reported that developer Charles Blaichman bought the long-vacant Mystery Lot on East 14th Street for $33.2 million. 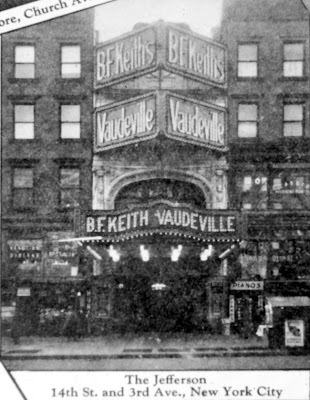 The old Jefferson Theatre opened in 1913 as a B.F. Keith’s vaudeville theater in what is now known as the edge of the East Village. 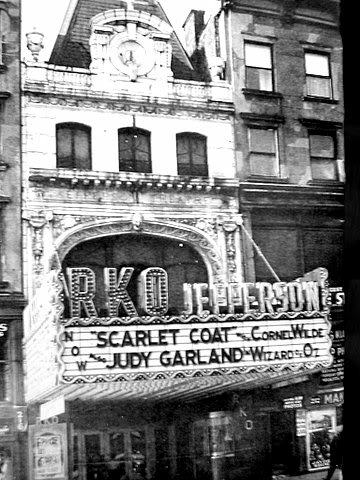 Later the RKO Jefferson, this theater was located at 214 E. 14th Street near Third Avenue. The entrance was a narrow space between two tenement houses with the bulk of the theatre (auditorium) located in 13th Street. The Jefferson operated at least into the 1970’s and was demolished in 2000. Today, the site is filled with bricks and debris from the demolition and the old Jefferson as passed on. Jeremiah has a good bit of Jefferson history here. Wow! That is beautiful!! 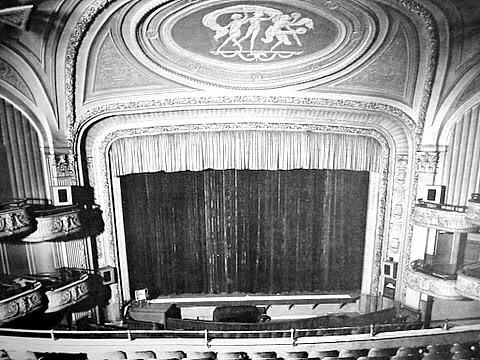 Can we just have the old Jefferson back? 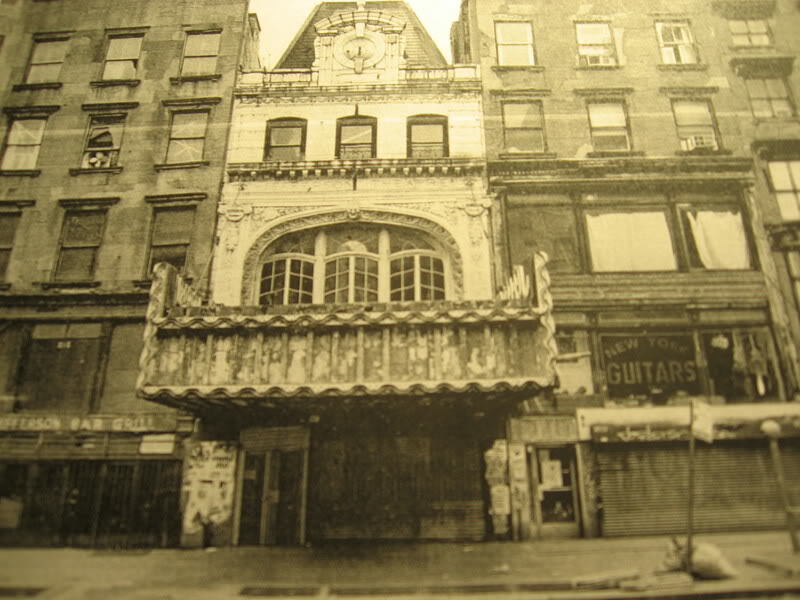 On that site, on 13th Street, at the back of the Jefferson Theater was an old Jewish temple. 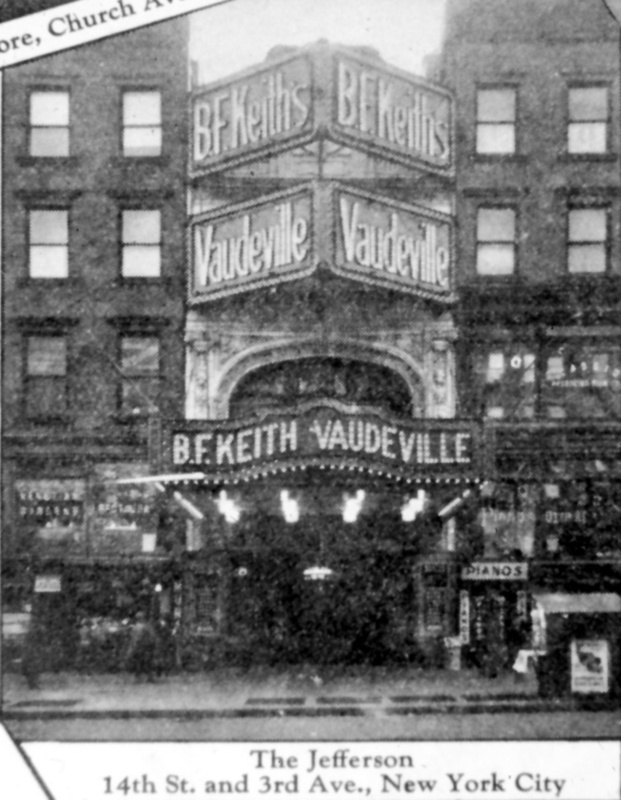 During the Lindsey Administration the temple was torn down as a nuisance, suddenly the owner showed up living in California with all rights to the property. 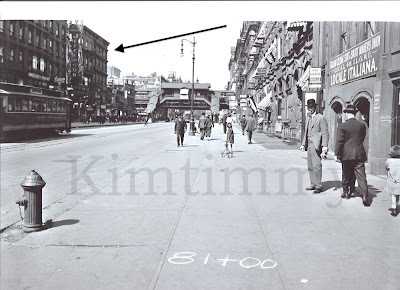 He sued the city and won a fantastic sum. You can see the site on half way to 2nd Ave in Shorpy as it was in 1913 right next to the Jefferson.